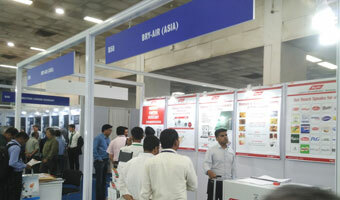 Bry-Air showcased its Compact Dehumidifier to food and drink processing industry at ANUTEC- International FoodTec India. The event was organised by Koelnmesse Ya Tradefair at Pragati Maidan, Delhi on 21-23 Aug’ 2017. 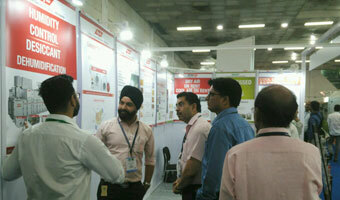 Through this platform, Bry-Air got the opportunity to meet over 60 officials from Food and Beverage industry at Bry-Air Booth.